Hay, Louise L. Heal Your Body. Carlsbad, CA: Hay House, Inc., 1982. 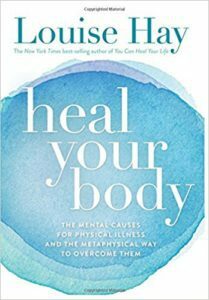 An intriguing book that draws corollaries between emotional states and physical illness.